I love coming to Japan. When I visited Japan during my career, Japanese people always welcomed me with warm hospitalities and a word of encouragement. Through visiting in Tohoku area at this time, I will be very happy if I can support in development of youth athletes in Tohoku and I believe I could give something back to people in Japan in return for those days. I strongly hope that we will have many medalists in the future in Tohoku. 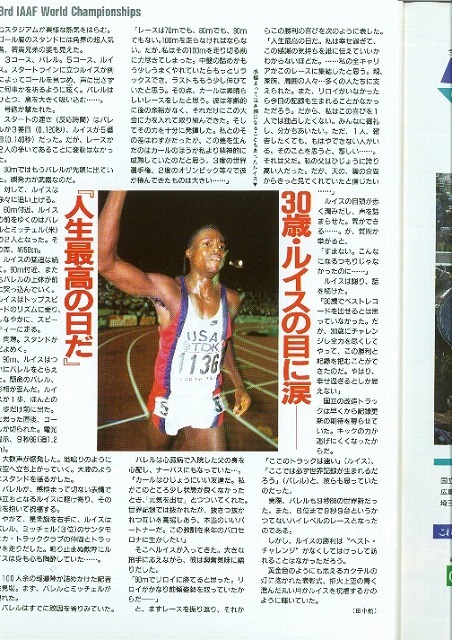 I remember like it was yesterday, competing in Tokyo at the World Championships in 1991. It was an incredible dream for me to compete against a legend in the sport, Carl Lewis, and to be able to set a world record that still stands today. Now, I look forward to returning to Japan with Carl to help young Japanese athletes learn the knowledge to be champions. This is my opportunity to give my thanks to the Japanese people for helping me break the world record. 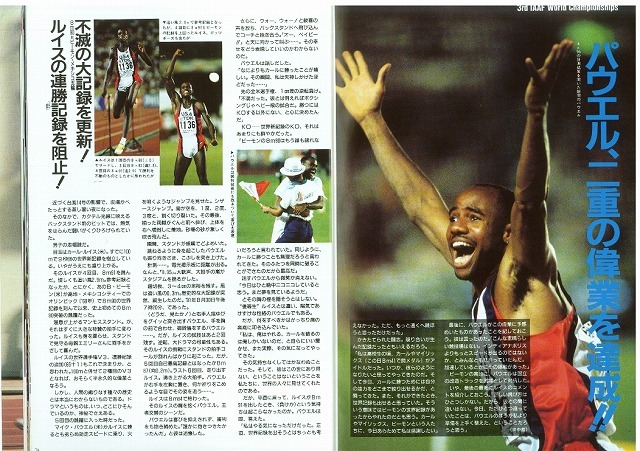 I am very happy to join Carl Lewis and Mike Powell in Tohoku to participate in this wonderful event. Japan is my second home and I look forward to working with the young people to make them better athletes. I will mix hard work and fun so that everyone goes away with good memories. Similarly, I look forward to working with Japanese coaches in an exchange of techniques and ideas at the coaches seminar.